Choosing a right career may seem intimidating as this is one of those momentous decisions that can change your whole life. Therefore, such important decision should be given a quality time along with quiet introspection. Self-examination and an adequate information about the fields of your interest are the keys that can help you choose a satisfying career that you will enjoy for years ahead. You will be comfortable doing a job that suits your work style. Know an answer to the questions like if you want to accomplish your goals on your own, or you need a disciplined work environment to do your best, you like to travel around or want a sitting job, you like social interaction or love to stay alone. One must take into account all these interests while choosing a perfect carrier. Before getting on a decision one must calculate his potentials and abilities needed to succeed in the career of his interest. 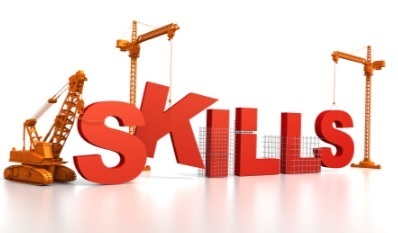 Make an analysis and research of the field to get aware of the skills and abilities required for it and then weigh up your qualities if they are suitable enough to get into this field. Sometimes a hobby can even bloom up a good career for you. So if you have any hobby or a talent that you are good at just take it seriously to make it your profession. Think of the effective ways to transform activities that come naturally to you into a good career. For example: If one is good at playing a musical instrument he can chose to be a musician. Similarly, one interested in facial makeup can find a better option in the makeup field as a beautician. Before opting a particular career you need to know your financial goals. You must choose a career which can fetch you with enough bucks to meet your financial goals. For example: If you want to own a villa in a posh area in a metro city, then working as a retail clerk might not help you. Remember ‘ If you think big, you achieve big.’ But keep in mind that you may have to make some compromises along the way, but generally speaking, the career you choose should allow you to meet your financial goals. 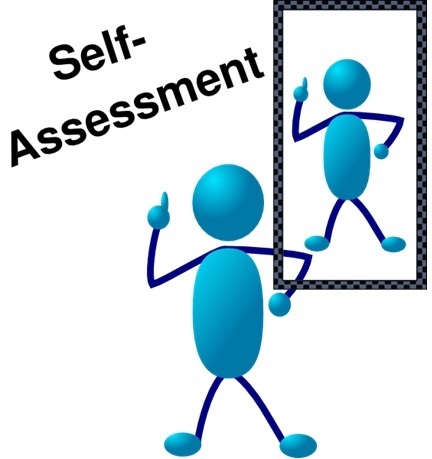 Using the self-assessment tools will really help you to narrow your career options. To assess your aptitude for the fields you are interested in, you can take help from the online job descriptions, quizzes and career information. Attend the career counselling seminars. It is also helpful to ask your school, local community services, university, etc. to assist you in career choices. Many books and workbooks are also available to guide you through the self-assessment process. At the end just be patient as finding the right career is a process, not an event. After all, it's going to affect your whole life. Your startup in a field can’t be the eventual opportunity for you. It can give you a foothold on the career ladder you want to climb. 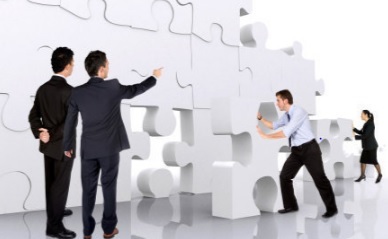 All you need is to set the goals and follow a strategic plan to achieve your dream career. All the above given points can help you score your dream job. Always keep what is unique about you as this is the special something many recruiters are looking for while they choose one from many skilled and educated candidates available to them. Parents and teachers should also identify the child's aptitude and encourage the child in developing the required skill sets.